These days we are in the middle of the real crypto boom. Everyone around talks about mining bitcoin and altcoins and tries not to miss out on an opportunity to make money. There are many ways to make profit with cryptocurrencies and each of them has its pros and cons. Today we will talk about masternodes. 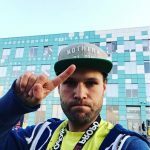 First of all, you can trade cryptocurrencies on exchanges. This is like Forex. In theory everything is simple – you buy at a low price and sell at a high price. However, just like with Forex, if you want to succeed in cryptocurrency trading, you need to be well-prepared. The cryptocurrency market is highly volatile, which provides easy opportunities for quick profit. However, unless you are current on the latest trends, its just as easy to lose money as it is to make money. Cryptocurrencies aren’t spiking in price as much as they used to, so you can’t just purchase bitcoins and expect steady growth every day. Another way to earn money is hardware mining. It’s easy and complicated at the same time. On the one hand, all you need to do is assemble a mining rig and collect profits. On the other hand, hardware nowadays costs a fortune. Moreover, you have to find a place for your rig(s) and consider the heat byproduct and electricity costs. 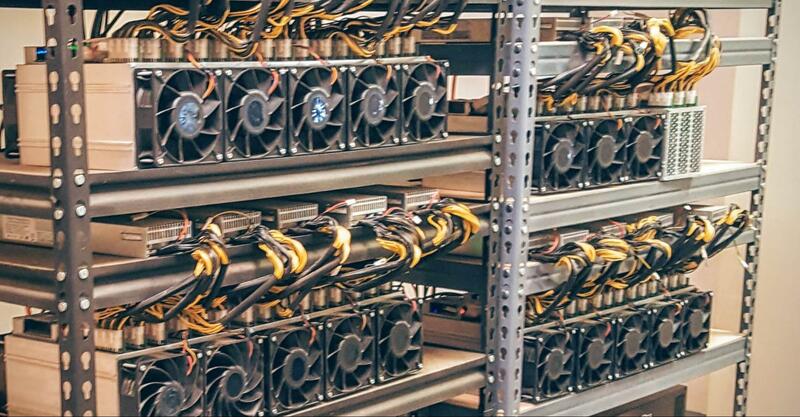 The same goes for ASICs – they are expensive and just like GPU mining rigs they need dedicated space that is specially equipped to deal with the noise and heat generated by the machines, making your primary residence not suitable for mining. As you can see, there are some limitations to cryptocurrency mining. We would like to introduce another way of making money with cryptocurrencies – masternodes. 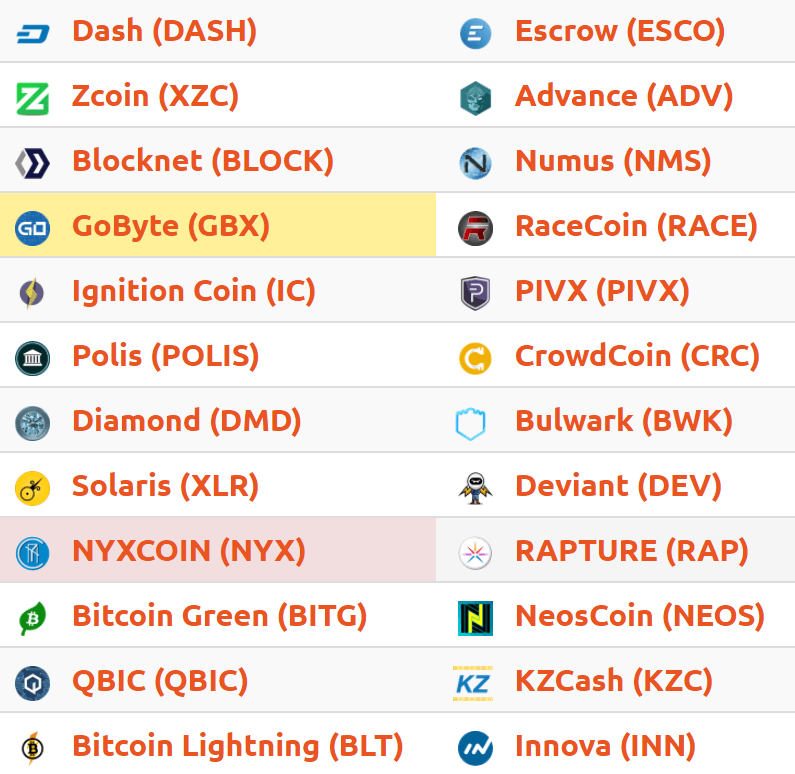 Some cryptocurrencies use masternodes in their operations. They are special nodes that maintain network operations, increase transaction speed, and provide custom functions and decentralization. On some networks, for example DASH, masternodes are also used for anonymous and instantaneous transactions. In such cases, transactions are only executed through masternodes. Masternodes make the network more stable and secure. Masternode operations are rewarded by the network. It is similar to hardware mining: for every new block created by the network, masternodes get rewarded with a certain amount of cryptocurrency of that network. So, masternodes are a cryptocurrency network node. As a general rule, a masternode is just a server or a computer with a static IP address and an active cryptocurrency wallet that is fully synchronized with the blockchain 24/7. In order to create a masternode, you need to make a security deposit in the network cryptocurrency to the node wallet. 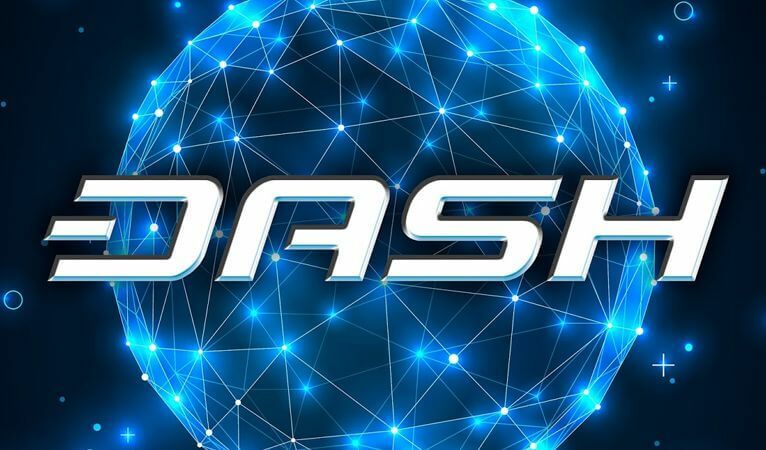 For example, in order to launch a DASH masternode, you need 1,000 DASH, or approximately $780,000 USD. Expensive, right? But don’t worry, DASH isn’t the only cryptocurrency that works with masternodes. Remember that a deposit sum remains blocked in the masternode wallet as long as the masternode is active, which means that if you change your mind, you can have your coins back anytime. In such case, your masternode would be deactivated. As you can see, masternodes offer a predictable and easy return your investment, and the payback period is simply nominal. Let’s calculate potential profits. Masternode profit = 0.2 DASH per day. At the current exchange rate it’s almost $400. Not bad, right? Sadly the masternode launch price is quite high. But don’t worry: there are many other cryptocurrencies with a better profit to investment ratio. As you can see, it’s not easy to make a choice. The more reliable and successful the coin, the higher the price of it’s masternode. Let’s look at the technical side of the matter. For a masternode operation you will need a server with uninterrupted performance and availability from any part of the world. Of course even a common computer with a static IP can serve as a masternode, but if you are serious about setting up a masternode, you need a server. To sum up, setting up a masternode is a promising source of additional income. On the one hand, masternodes can bring you stable passive income without the need to buy and setup a rig, delve into trading, etc. On the other hand, because you need to buy coins to collateralize a security deposit, the price to launch a masternode is relatively high, and you need to rent a server for your masternode. With proper planning and analysis, there is a good chance you will make a decent profit with masternodes. Check out our new 2Masternodes project and launch your first masternode. The website launches masternodes and rewards owners with coins according to their shares.